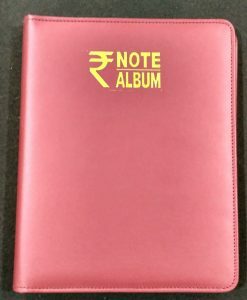 An Exquisite and Extremely Handy Pocket BankNote Album with Brilliant Matt Finish to preserve your precious currency notes. A Must-Have for Trading & Travelling Collectors. 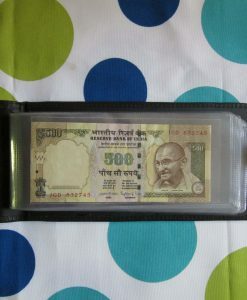 Excellent quality Pocket BankNote Paper Money Album to protect your currency notes & for fine display. 1. 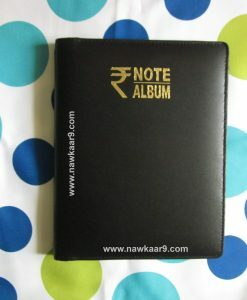 This BankNote Paper Money album consists of 30 blank pages in total. 2. 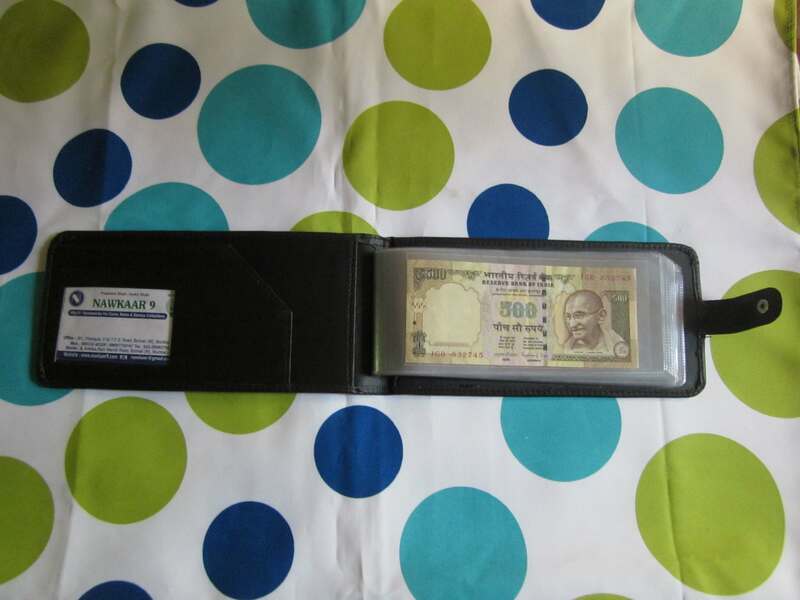 Each page can hold a single currency note. The opening is from the Top. 3. 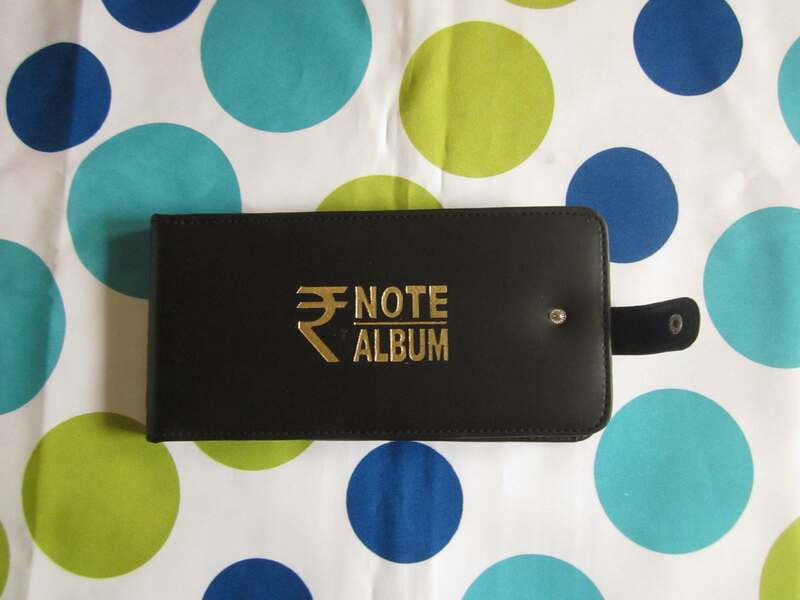 So this pocket BankNote Paper Money Album can hold upto 30 Currency Notes in total. 4. 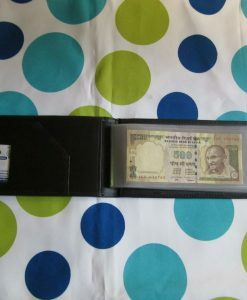 Length of Each Pocket is 20 cms and breadth is 8.4 cms. 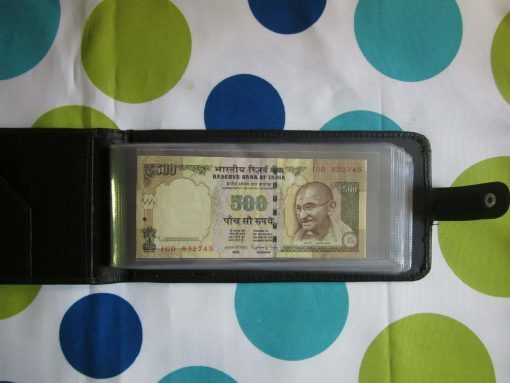 (Approximately) Good Enough to hold upto Rs 1000 with ease. 5. 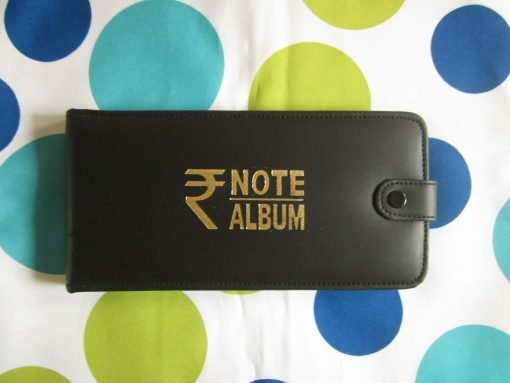 Length of the Album is 23 cms and breadth is 11.5 cms (Approximately). 7. 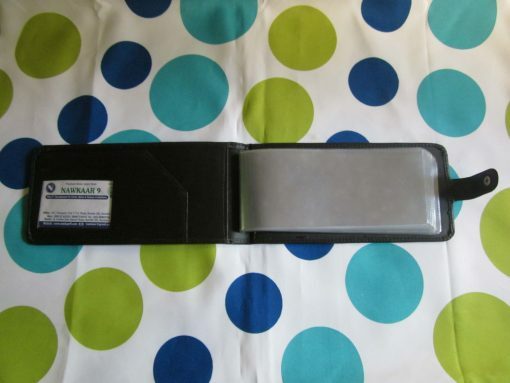 Excellent quality hard binding to strongly hold the currency album pages together. 8. Brilliant Matt Finish with Golden Stamping makes this banknote look very attractive. 9. 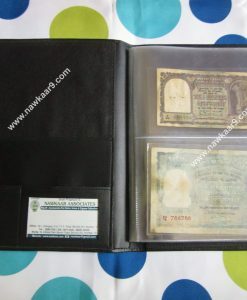 These surface of this Paper Money Albums is very Lustrous and Smooth. 10. 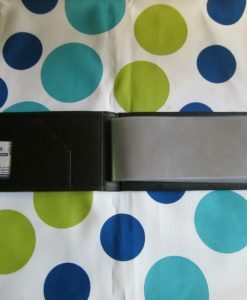 Extra pockets in the inner side of front cover for keeping business card and related stuff. 11. The binding of this Paper Money Album is Extra Strong which holds the album and pages together. 12. 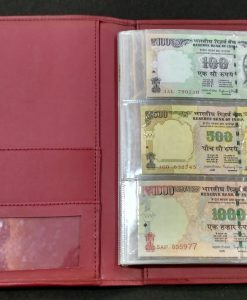 The Front and Back Covers of these Paper Money Albums have been Very Beautifully Woven with a Fine Thread not only making it Attractive but also greatly enhancing its Durability. 13. It has a special button latch for to keep album close and intact. the product is good, as looking in the web page.